WINTER HOURS FOR ANGELS STORES START AFTER NEW YEARS DAY….. ALL ANGELS STORES CLOSED FROM CHRISTMAS DAY THROUGH NEW YEARS DAY….. CHRISTMAS STORE HAS HALF PRICE OFF SALE THIS WEEK FRIDAY AND SATURDAY (DEC 23) AND THEN IT CLOSES UNTIL NEXT YEAR’S HOLIDAY SEASON. 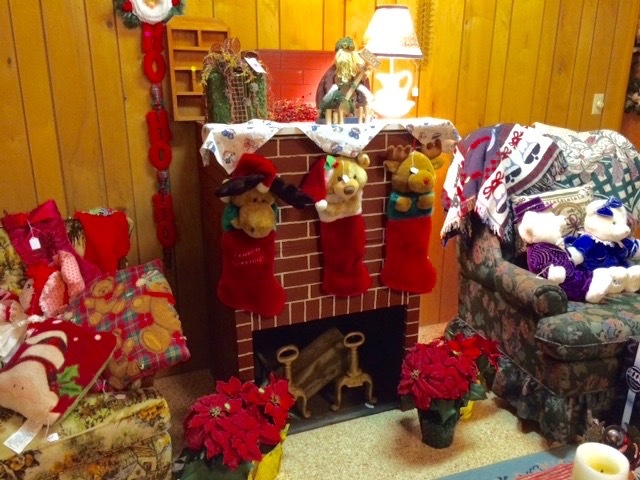 ANGELS VOLUNTEERS GET A MUCH DESERVED BREAK BETWEEN CHRISTMAS AND NEW YEARS. WE WISH TO THANK ALL OF THEM, AS WELL AS ALL OF YOU WHO SHOPPED HERE, FOR ASSISTING IN THE FUNDING OF LOCAL CHARITABLE GROUPS FOR FOOD, SHELTER, AND SAFETY.